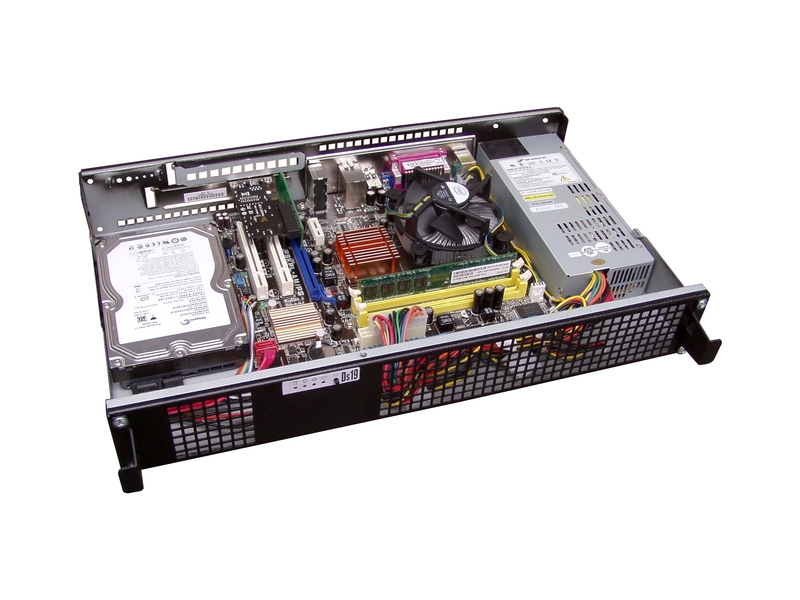 Bi-format capability of Mini-ITX or Micro-ATX form-factor board allows to migrate from Micro-ATX to Mini-ITX and back over life time of system; possibility to have face on front or back side; effectively doubling capacity with good connection options. In case of Micro-ATX form-factor motherboard using there is possibility to install up to two expansion cards on the risers. 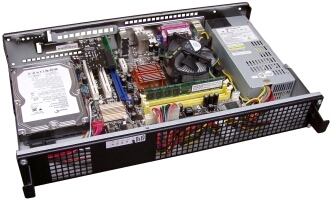 If the Mini-ITX form-factor motherboard is used then one expansion card could be used. 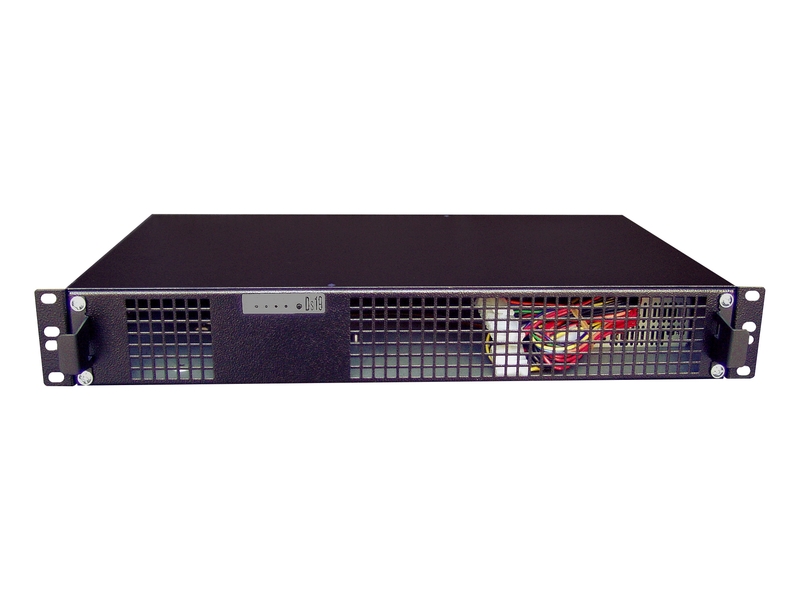 Thanks to compact design chassis can be used in non-deep racks or in add-on mini-cabinets within limited spaces (bandwidth monitor, firewall, router, small server). 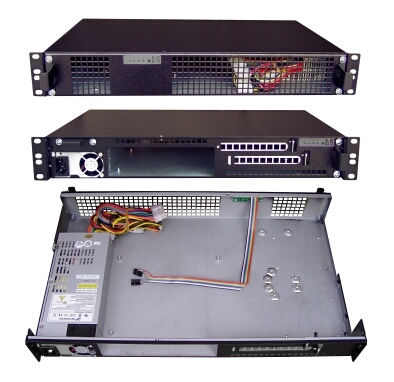 Four chassis can be placed in the same 3U bay of standard 800mm deep rack with the help of holes in mounting brackets that allow to mount chassis with ½ U shift up or down. By PSU Fan and(or) CPU Fan. Optional! 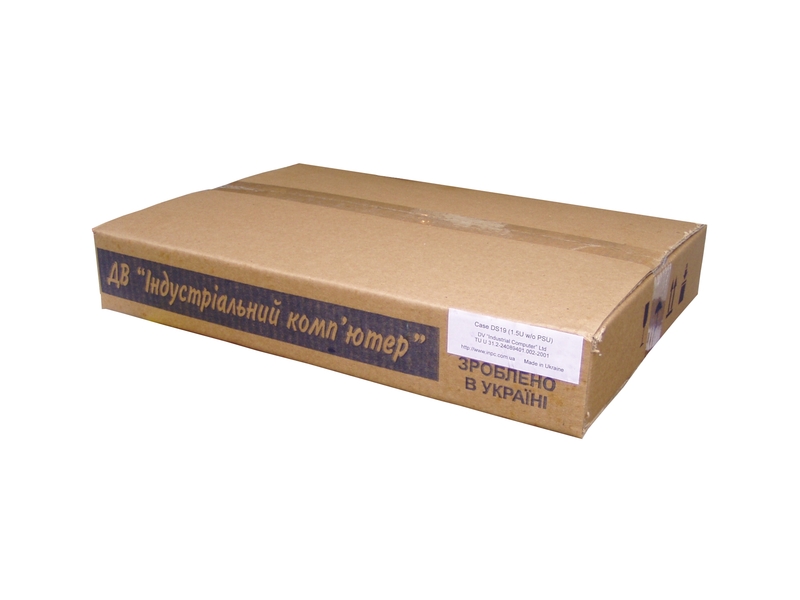 Up to 5 Fans 60x60x20mm. Look at application notes below. 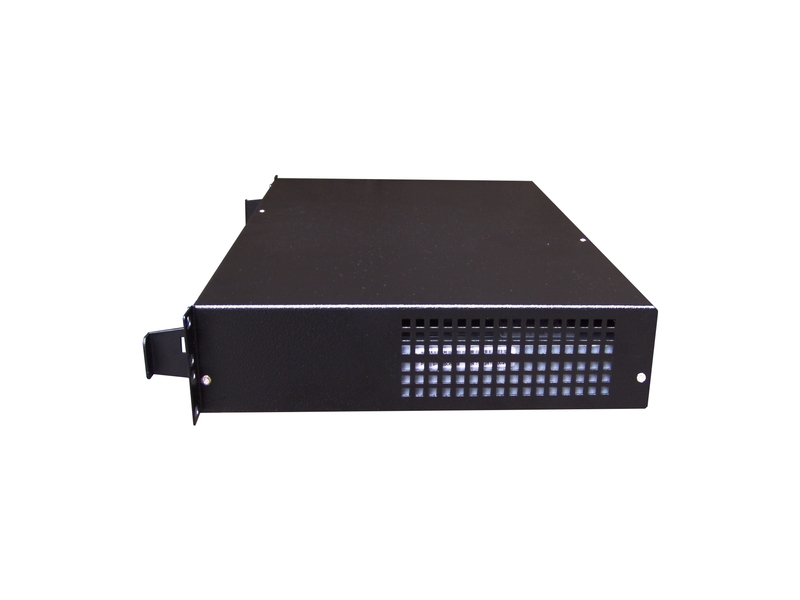 50W DP010 Full range 90V~265VAC input. Fanless! 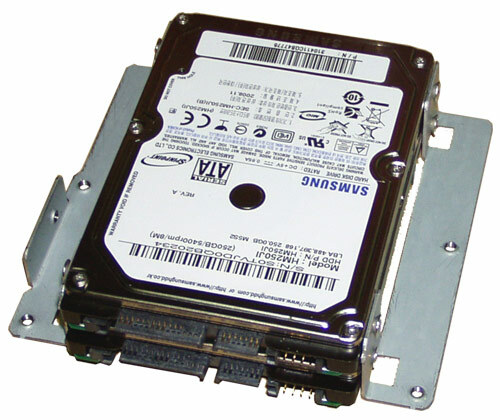 You can put up to two regular HDD 3.5" in chassis when Mini-ITX motherboard is installed. 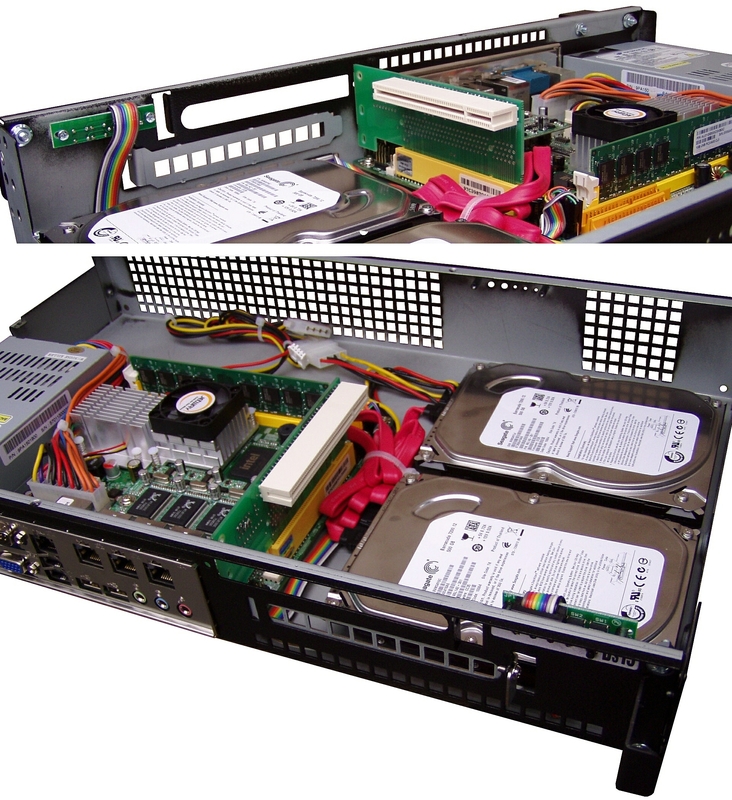 If Micro-ATX motherboard is used, you can put only one HDD (look at the photos and drawings above). 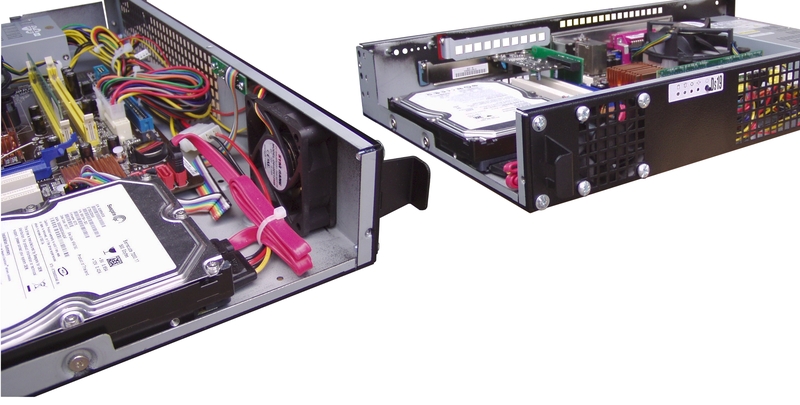 Apply 2HD15 cage, to install 2,5" HDD in chassis DS16. 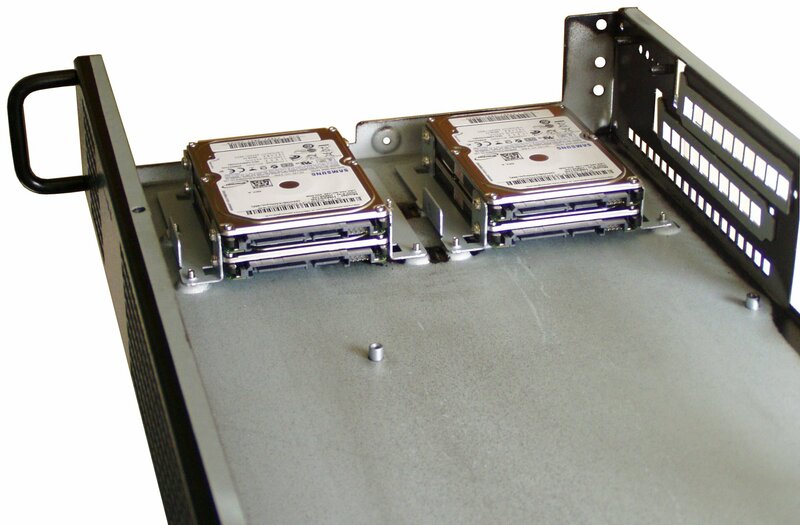 The cage consists of two flanges, they are different, so pay attantion when fastening them to HDD (look at the photo). One cage is for two 2,5" regular 9mm HDDs. The cage you put in the regular HDD places. 2 2.5" HDD in one cage, for micro-ATX architecture. 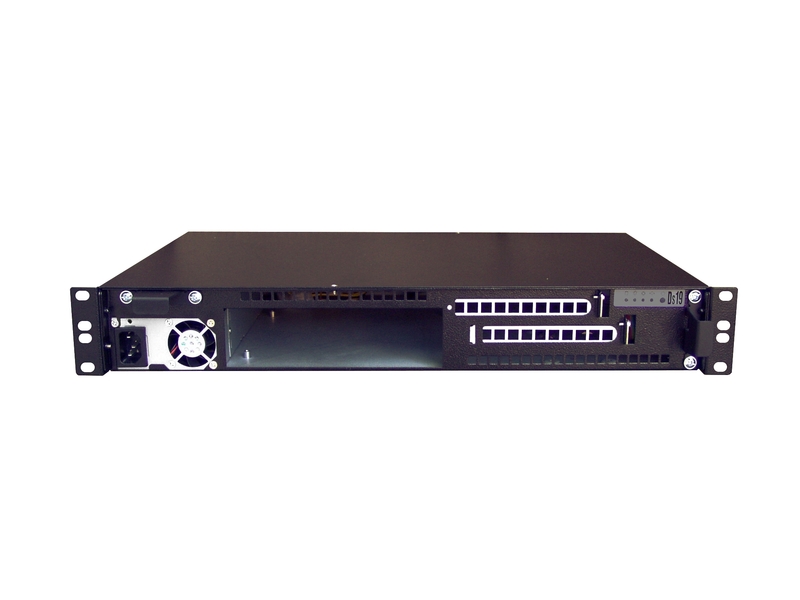 The cages 2HD15 are supplied as option. It is advisable to order cages together with chassis. The chassis has two horizontal slots for I/O cards which could be plugged into the riser card(s) and reside parallel with the motherboard. Then the riser card can be plugged in expansion slot on motherboard (location #7 and #6 according to ATX standard). So, the upper slot of the DS19 can be used with location #7 of motherboard. The lower slot of the DS19 is suitable for location #6 of motherboard. 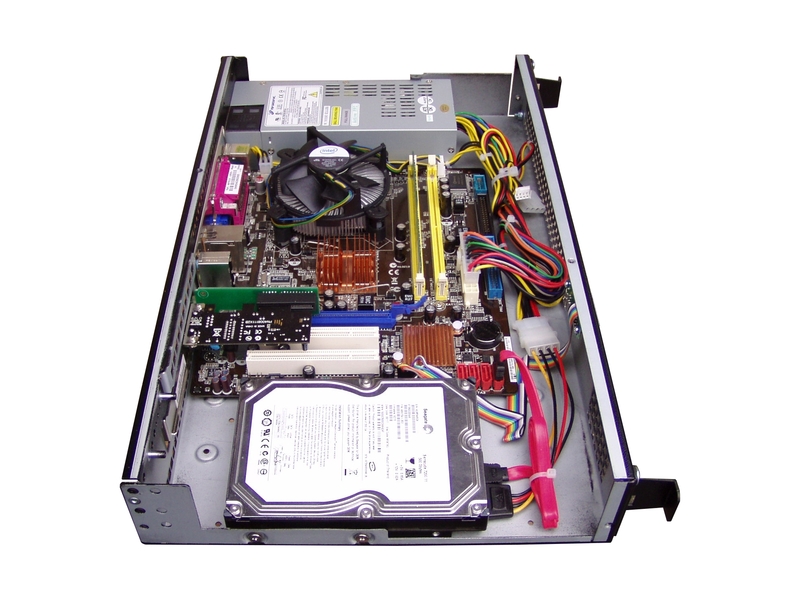 Such shifted disposition of two slots of the DS19 allows various options for both Micro-ATX and Mini-ITX motherboard. In order to use the upper slot of the DS19 your motherboard should have proper slot #7 in order to provide riser card plugging. The same rule is for the lower slot of the DS19 but your motherboard should have proper slot #6. Of course, you can use both the upper and lower slot of the DS19 if your motherboard has proper connectors for slots #6 and #7. 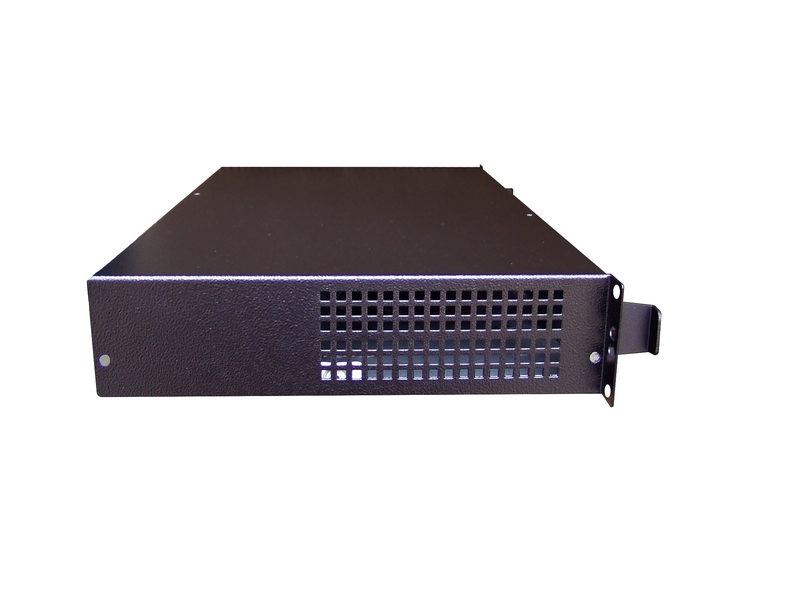 Riser card is supplied as option, but it is advisable to order required riser card together with chassis. Sometimes there is very attractive to use PCI riser card in wich PCI connector placed on a flexible cable. This property allows to locate I/O card in upper/lower slot free without fixation to motherboard connector location. However, you should ask another supplier for such riser card. The chassis is only 66mm (1½ U) high and for CPU cooler we have only 50mm including the space for air flow. So CPU cooler with fan have to be up to 45mm	to have sufficient air flow around CPU. 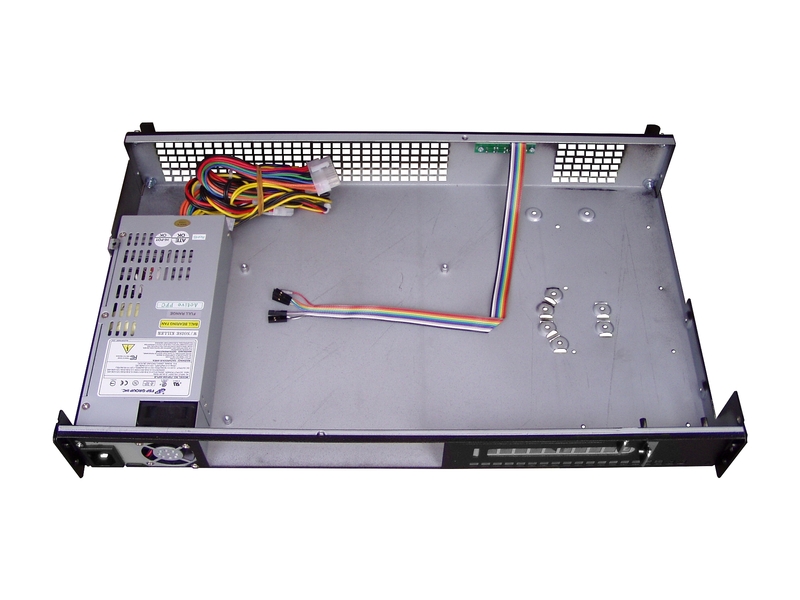 If you want to improve air circulation into chassis, CPU fan is not providing good cooling or there is only heat sink, put additional fans inside, on the front panel. The front panel has perforation on it to take fresh air. The perforation allows to fasten 60x60mm fans (look at the left photo). Fans are not supplied together with chassis. If you need that, order fans together with chassis.